We have lots of exciting things happening and new residents of the feather kind here at the Morningstar campus . We have peacocks and peahens! 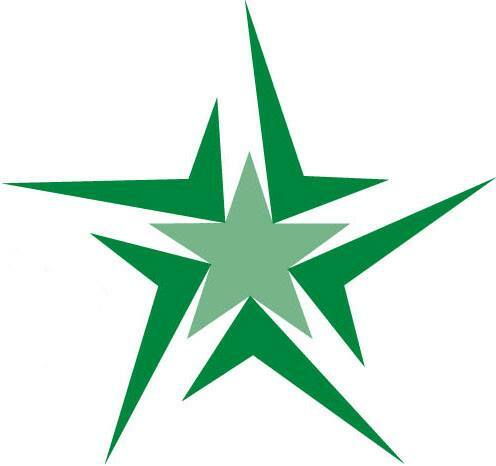 We want to say thank you to Marta Knowlton for donating the funds for our newest residents. 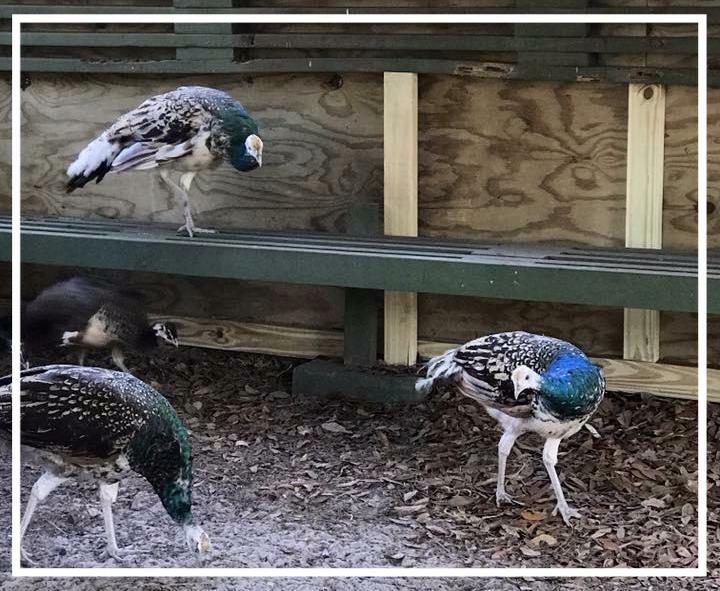 We are thankful to have three pairs of peacocks and peahens. They are a hit with the youth and staff! 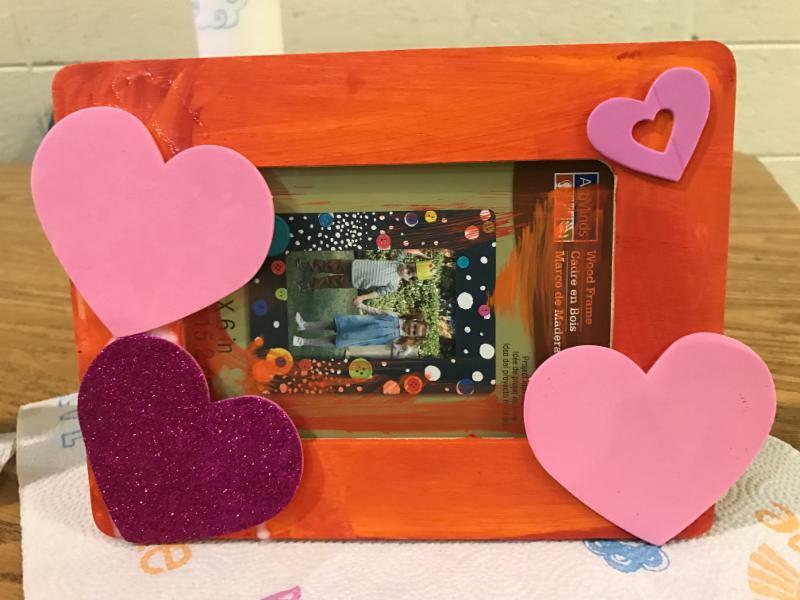 Morningstar wants to say thank you to Duckworth Properties for making Valentine's Day themed picture frames with the kids. 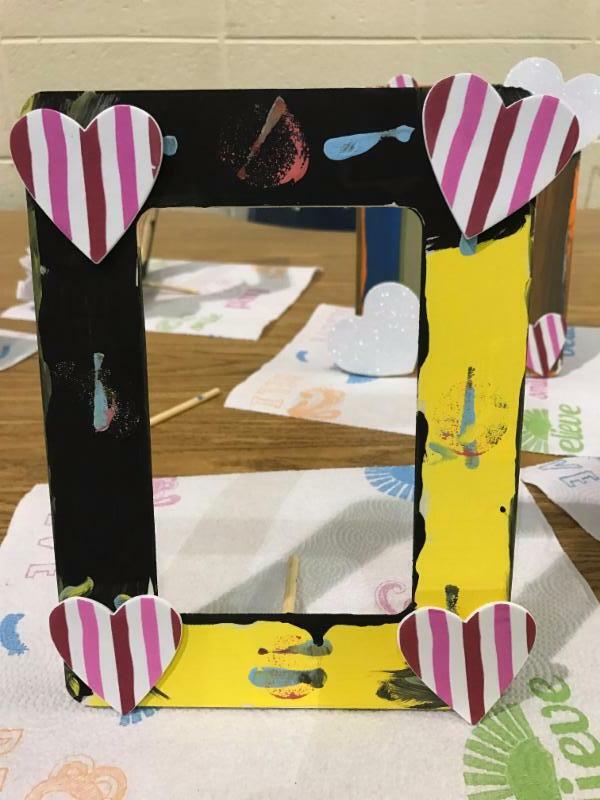 The kids had a blast painting and decorating the frames. 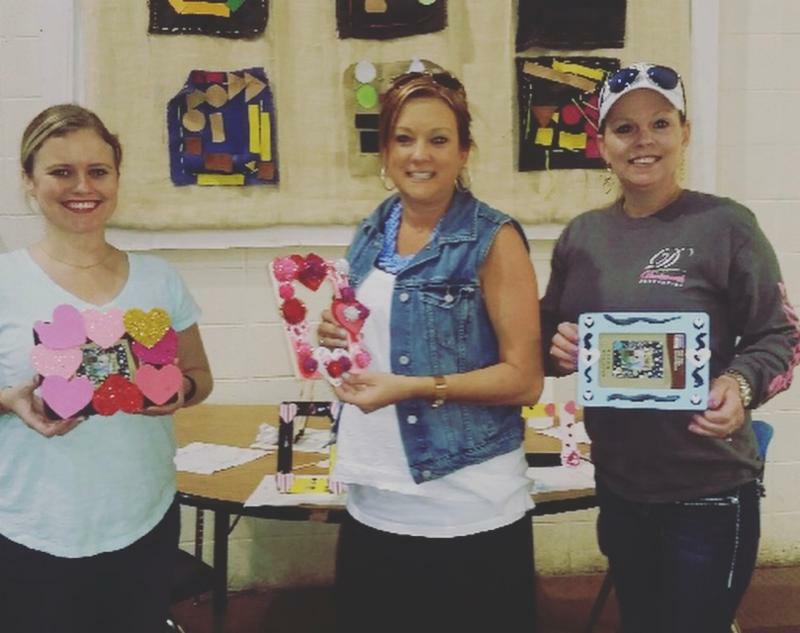 We have so many talented kids when it comes to arts and crafts. Wednesday, March 8, 2017 from 5:00-9:30 pm Georgia Sea Grill will be donating 10% of the proceeds to help fund the June 2017 Atlanta Aquarium trip. The Georgia Sea Grill is located at 407 Mallery Street, St. Simons Island. You can make reservations through OpenTable.com. Come dine, meet some staff and help the Morningstar kids get to the Atlanta Aqurium. Georgia Sea Grill click above.